I have bad eating habits. I chow down food without proper biting when I'm hungry. I do often experience heartburn. I also like to take supper and go right to bed. That's another bad habit and it causes acid reflux. that my oesophagus will be hurt. I want to try NuvaPine A.
NuvaPine A contains the active ingredient Bioeffective® A. This pine needle extract has been in used since before world war LL starting in Russia. Today NuvaPineA is made in Australian. acid reflux, GERD, H.pylori infection and stomach ulcers. I take two capsules (160mg) each time before meals. You can also try a double dosage -320mg with double strength. Bioeffective® A has been shown to be a powerful tummy healing agent. This is what I understand what the product does. so acid stays in the tummy as it should. None of these reflux problems then. I've been more health conscious ever since cancer killed my father. I've learnt to not take my body for granted. It's sensitive to write about supplement. 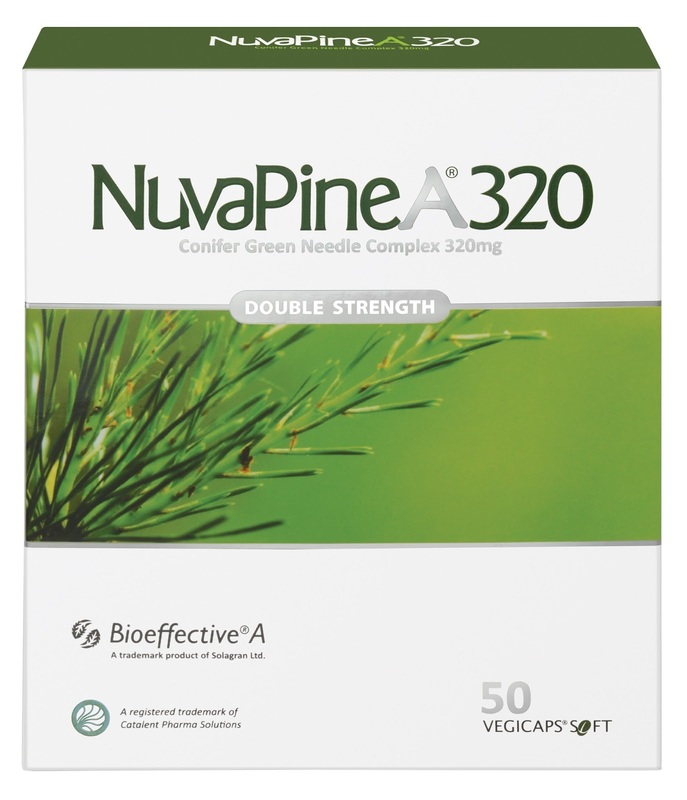 gastric problem or heartburn problem, you can try NuvaPine A. Consult a pharmacist/doctor at Guardian or Caring Pharmacy.